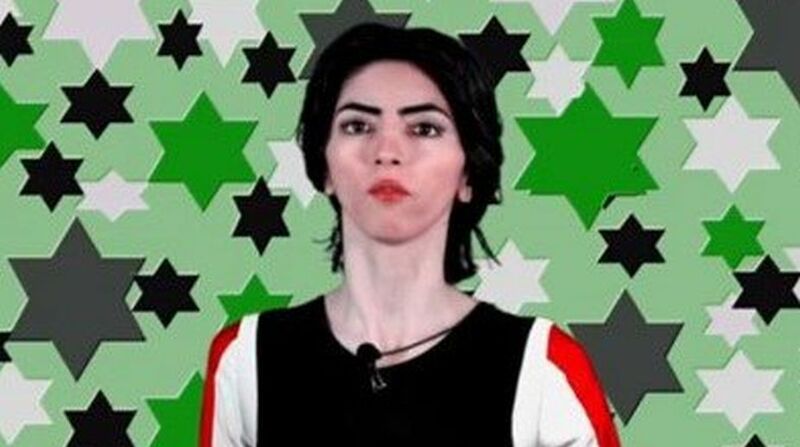 Home / India / What made Nasim Aghdam go amok at YouTube HQs? The woman suspect who opened fire inside Google’s YouTube headquarters in San Bruno, California, (Untied States), before shooting herself dead has been identified as as 38-year-old Nasim Aghdam. The identity of the the suspect was revealed by two police officials to the NBC news channel. As per media reports, Aghdam walked into the headquarters carrying a 9mm handgun and injured three people. The San Bruno police department received the first 911 call at 12.46 pm (local time) reporting gunfire at the YouTube campus, and arrived on the scene at 12:48 pm to find employees fleeing the building. In the attack, two female and one male were injured, while a 32-year-old female is in serious condition, a 27-year-old female in fair condition, and a 36-year-old male is in critical condition, said media reports. The shooting apparently took place at an outdoor cafe on the YouTube campus that houses at least 1,700 employees. As per media reports, the 38-year-old suspect was angry with YouTube as it had stopped her revenue stream. Her father had reported her missing, when she failed to receive his phone calls for two days. The father of the suspect added that he reportedly warned the police she may go to YouTube’s HQ. However, contrary reports have also emerged, a law-enforcement source told the Bay Area News Group that the shooting appeared to have been fuelled by a domestic dispute and that the suspect was targeting her boyfriend. Aghdam’s YouTube channel, nasim wonder1, has been terminated by the company. He channel contained various videos advocating animal rights and human rights. The headquarters of YouTube, a video-sharing service owned by Alphabet Inc’s Google, is in San Bruno near Silicon Valley. A significant number of Indian-American professionals work at the YouTube headquarters.